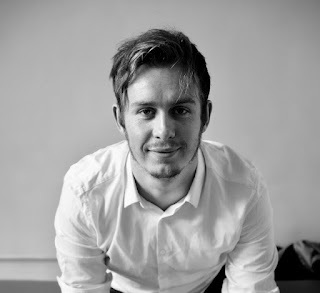 Christopher McCarroll is a Postdoctoral Researcher at the Centre for Philosophical Psychology, University of Antwerp. He works on memory and mental imagery, with a particular interest in perspective in memory imagery. In this blog post Chris talks about his recently published book Remembering From the Outside: Personal Memory and the Perspectival Mind. In his 1883 study into psychological phenomena, Francis Galton described varieties in visual mental imagery. Writing about the fact that some people "have the power of combining in a single perception more than can be seen at any one moment by the two eyes", Galton notes that "A fourth class of persons have the habit of recalling scenes, not from the point of view whence they were observed, but from a distance, and they visualise their own selves as actors on the mental stage" (1883/1907: 68-69). Such people remember events from-the-outside. In the language of modern memory research such images are known as ‘observer perspective memories’. Not everybody has such imagery, but are you one of Galton’s ‘fourth class of persons’? Do you recall events from-the-outside? This perspectival feature of memory is a puzzling one, and it raises many questions. If the self is viewed from-the-outside, then who is the observer, and in what way is the self observed? Are such memories still first-personal? What is the content of such observer perspective memories? How can I see myself in the remembered scene from a point of view that I didn’toccupy at the time of the original event? Indeed, can such observer perspectives be genuine memories? In the book I provide answers to such questions about perspective in personal memory. There is now a broad consensus that personal memory is (re)constructive, and some of the puzzles of remembering from-the-outside can be explained by appealing to this feature of memory. 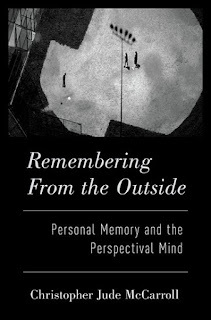 Indeed, it is often suggested that observer perspectives are the products of reconstruction in memory at retrieval. But this, I suggest, is only part of the story. To better understand observer perspectives in particular, and personal memory more generally, we need to look not only at the context of retrieval, but also at the context of encoding. 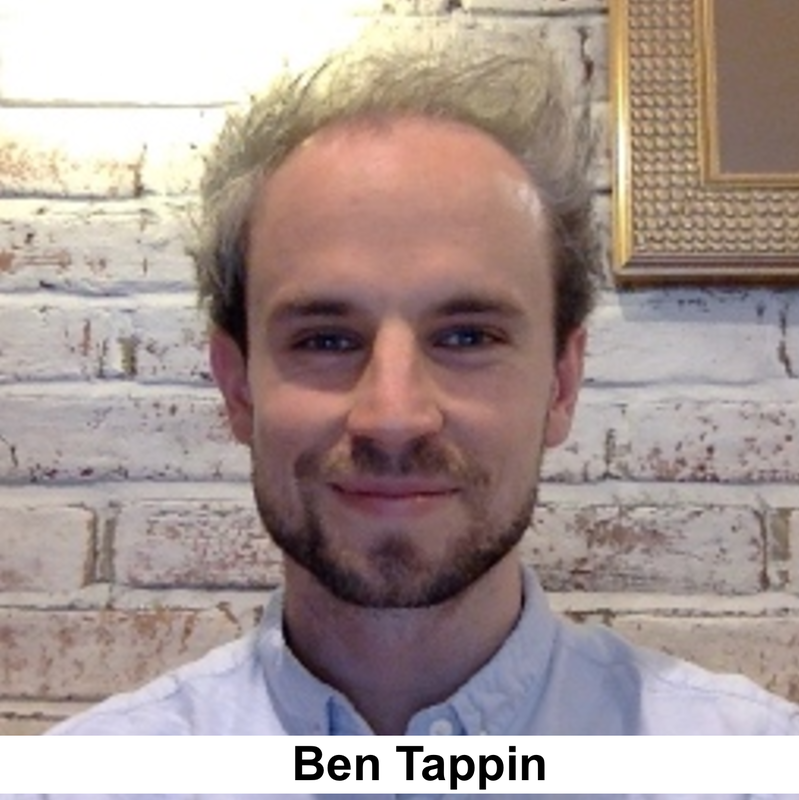 In this post, Daniel Williams, Postdoctoral Researcher in the Centre for Philosophical Psychology at the University of Antwerp, responds to last week's post from Ben Tappin and Stephen Gadsby about their recent paper "Biased belief in the Bayesian brain: A deeper look at the evidence". Ben Tappin and Stephen Gadsby have written an annoyingly good response to my paper, ‘Hierarchical Bayesian Models of Delusion’. Among other things, my paper claimed that there is little reason to think that belief formation in the neurotypical population is Bayesian. Tappin and Gadsby—along with Phil Corlett, and, in fact, just about everyone else I’ve spoken to about this—point out that my arguments for this claim were no good. Specifically, I argued that phenomena such as confirmation bias, motivated reasoning and the so-called “backfire effect” are difficult to reconcile with Bayesian models of belief formation. 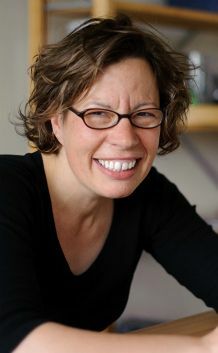 Tappin and Gadsby point out that evidence for the backfire effect suggests that it is extremely rare, that confirmation bias as traditionally understood can be reconciled with Bayesian models, and that almost all purported evidence of motivated reasoning can be captured by Bayesian models under plausible assumptions. To adjudicate this debate, one has to step back and ask: what kind of evidence *would* put pressure on Bayesian models of belief formation? Unfortunately this debate is often mired by reference to concepts like logical consistency and inconsistency (i.e. falsification), which are largely irrelevant to science. (In fact, they are profoundly un-Bayesian). As I mentioned in my paper, with suitable adjustments to model parameters, Bayesian models can be fitted to—that is, made logically consistent with—any data. 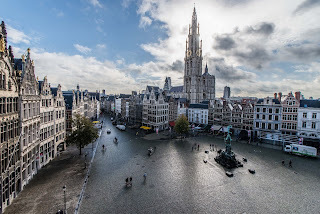 The Centre for Philosophical Psychology at the University of Antwerp held a workshop on the 27th November 2018 on the topic of belief and belief formation. Here’s a brief summary of the excellent talks given at the workshop, kindly written by Dan Williams. Neil Levy (Oxford/Macquarie) gave the first talk, entitled ‘Not so hypocritical after all: how we change our minds without noticing’. Levy focused on a phenomenon that many people assume to be a form of hypocrisy—namely, cases in which individuals come to change their beliefs about, say, politics when popular opinion (or the popular opinion within their relevant tribe or coalition) changes. (Levy gave the example of many ‘Never Trumpers’ who then apparently changed their opinion of Trump when he came to power). Levy argued that at least some examples of this phenomenon are in fact not best understood as a form of hypocrisy; rather, they arise from people forming beliefs “rationally”. Specifically, he drew attention to two important features of human belief formation: first, our evolutionary dependence on cumulative cultural evolution, and the suite of psychological mechanisms that facilitate the cultural learning that underlies it; second, the way in which we offload representational states such as beliefs onto the surrounding environment. These two features of human psychology, Levy argued, can help to explain many apparent examples of hypocrisy: when an individual radically changes his or her opinion on, say, Trump, this need not be an example of motivated reasoning, “tribalism”, or hypocrisy; rather, it can simply be a result of these—usually adaptive and truth-tracking—features of human psychology. Eric Mandelbaum (CUNY) gave the second talk on ‘The Fragmentation of Belief’. Mandelbaum sought to develop a form of “psychofunctionalism”, according to which beliefs are best understood as real entities within the mind that play the functional role of beliefs as described by our best contemporary cognitive science. Psychofunctionalism has traditionally been held back, Mandelbaum argued, by the lack of concrete proposals on what the relevant psychological laws or regularities that actually govern belief formation consist in. To address this, Mandelbaum sought to sketch a cognitive architecture, focusing specifically on the issue of how beliefs are stored. At the core of his proposal was the idea that belief storage is highly fragmented; rather than a unified web of belief, he argued that our best research in cognitive science supports a view of our cognitive architecture as consisting of many distinct, independently accessible data structures which Mandelbaum calls ‘fragments’. This architecture, Mandelbaum argued, generates many psychological phenomena that standard “web of belief”-based theories struggle to account for, such as inconsistent beliefs, redundant beliefs, and distinct bodies of information on the same subject. Today’s post comes from Ben Tappin, PhD candidate in the Morality and Beliefs Lab at Royal Holloway, University of London, and Stephen Gadsby, PhD Candidate in the Philosophy and Cognition Lab, Monash University, who discuss their paper recently published in Consciousness and Cognition, “Biased belief in the Bayesian brain: A deeper look at the evidence”. Last year Dan Williams published a critique of recently popular hierarchical Bayesian models of delusion, which generated much debate on the pages of Imperfect Cognitions. In a recent article, we examined a particular aspect of Williams’ critique. Specifically, his argument that one cannot explain delusional beliefs as departures from approximate Bayesian inference, because belief formation in the neurotypical (healthy) mind is not Bayesian. We are sympathetic to this critique. However, in our article we argue that canonical evidence of the phenomena discussed by Williams—in particular, evidence of the backfire effect, confirmation bias and motivated reasoning—does not convincingly demonstrate that neurotypical belief formation is not Bayesian. The backfire effect describes the phenomenon where people become more confident in a belief after receiving information that contradicts that belief. As pointed out by Williams, this phenomenon is problematic for Bayesian models of belief formation insofar as new information should cause Bayesians to go towards the information in their belief updating, never away from it. (As an aside, this expectation is incorrect, e.g., see here or here). We reviewed numerous recent studies where conditions for backfire were favourable (according to its theoretical basis), and found that observations of backfire were the rare exception—not the rule. Indeed, the results of these studies showed that by-and-large people updated their beliefs towards the new information, even if it was contrary to their prior beliefs and in a highly emotive domain. This post is written by José Luis Bermúdez, who is Professor of Philosophy and Samuel Rhea Gammon Professor of Liberal Arts at Texas A&M University. 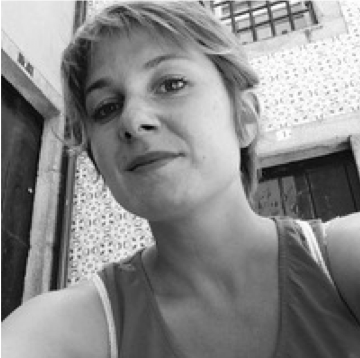 Prof. Bermúdez has published seven single-author books and six edited volumes. 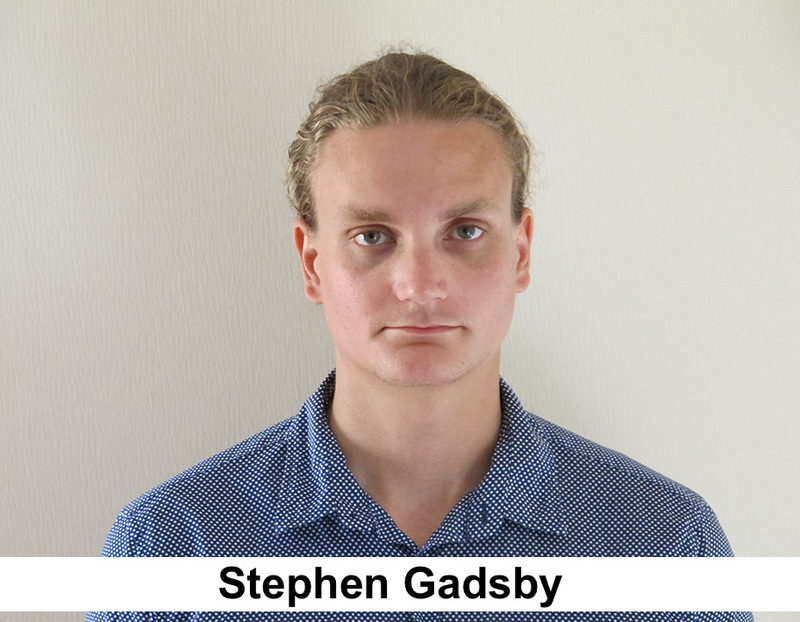 His research interests are at the intersection of philosophy, psychology and neuroscience, focusing particularly on self-consciousness and rationality. 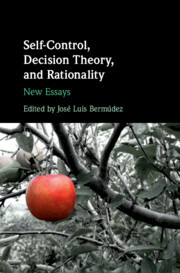 In this post, he presents his new edited collection "Self-Control, Decision Theory, and Rationality" published by Cambridge University Press. Is it rational to exercise self-control? Is it rational to get out of bed to go for a run, even when staying in bed seems preferable at the time? To resist the temptation to have another drink? Or to forego a second slice of cake? From a commonsense perspective, self-control is a way of avoiding weakness of will, and succumbing to weakness of will seems to be a paradigm of irrationality – something that involves a distinctive type of inconsistency and practical failure. This reflects a focus on rationality in choices over time – on keeping one’s commitments and following through on one’s plans. But things can look very different when one narrows down to specific, individual choices. Then rational self-control seems hard to accommodate. After all, to exercise self-control is to go against your strongest desires at the moment of choice – and why should you not take what seems to be the most attractive option? From the perspective of orthodox decision theory, rationality requires you to maximize expected utility and (at the moment of choice) being weak-willed is what maximizes expected utility. This post is authored by Juliette Vazard, a PhD candidate at the Center for Affective Sciences at the University of Geneva, and at the Institut Jean Nicod at the Ecole Normale Supérieure in Paris. In this post she discusses her paper “Epistemic Anxiety, Adaptive Cognition, and Obsessive-Compulsive Disorder” recently published in Discipline Filosofiche. I am curious about what certain types of dysfunctional epistemic reasoning present in affective disorders might reveal about the role that emotions play in guiding our epistemic activities. Recently, my interest was drawn to the emotion of anxiety. Anxiety has often been understood as belonging to the domain of psychopathology, and the role of this emotion in the everyday lives of healthy individuals has long remained understudied. In this article I argue that anxiety plays an important role in guiding our everyday epistemic activities, and that when it is ill-calibrated, this is likely to result in maladaptive epistemic activities. I believe analyzing the nature and role of anxiety can enlighten us on the dysfunctional mechanisms at work in obsessive-compulsive disorder. OCD is a psychiatric disorder that most often implies obsessions “which are intrusive, unwanted thoughts, ideas, images, or impulses” and compulsions, which are “behavioural or mental rituals according to specified ‘rules’ or in response to obsessions” (Abramowitz, McKay, Taylor 2008, p. 5). Most interestingly, persons with OCD experience the need to secure more evidence and demand more information before they can reach a decision and claim knowledge (that the stove is off, for instance) (Stern et al. 2013; Banca et al. 2015). In September 2018, a team of Birmingham philosophers, comprising Kathy Puddifoot, Valeria Motta, Matilde Aliffi, EmaSullivan-Bissett and myself, were in sunny Rijeka, Croatia, to talk a whole lot of Epistemic Innocence at the European Society for Philosophy and Psychology. Epistemic innocence is the idea at the heart of our research at Project PERFECT. A cognition is epistemically innocent if it is irrational or inaccurate and operates in ways that could increase the chance of acquiring knowledge or understanding, where alternative, less costly cognitions that bring the same benefits are unavailable. Over the last few years, researchers on the project and beyond have investigated the implications of epistemic innocence in a range of domains (see a list of relevant work here). Our epistemic innocence symposium at ESPP2018 was a mark of the relative maturity of the concept, and the opportunity for us to start expanding its applications. I went first, exploring the phenomenon of confabulation, where a person gives an explanation that is not grounded in evidence, without any intention to deceive. Confabulatory explanations sometimes arise where there is cognitive decline, such as in dementia or brain injury, and also in a number of psychiatric conditions. But there are a range of studies which demonstrate that all of us, regardless of our cognitive function, regularly confabulate about all sorts of things from consumer choices to moral convictions and political decisions. Today’s post is by Dorothea Debus, Senior Lecturer in the Department of Philosophy at the University of York. Together with Kirk Michaelian and Denis Perrin I've recently edited a collection of newly commissioned papers in the philosophy of memory (New Directions in the Philosophy of Memory, Routledge 2018), and I've been invited to say something about my own contribution to that collection here. A subject who experiences an R-memory is characteristically passive with respect to the occurrence of the R-memory itself, but subjects nevertheless also can be, and often are, actively involved with respect to their R-memories in various ways. At the same time, R-memories also play an important epistemological role in our everyday mental lives: When making judgements about the past, we often do rely on our R-memories of relevant past events, and it also seems that compared to other kinds of memories, we take R-memories especially seriously and give them special weight and particular attention when making judgements about the past. What is more, there are important links between the epistemological role which R-memories play on the one hand, and our R-memories' characteristic features of passivity and activity on the other, and in the paper at hand I suggest that we can understand both these aspects of R-memory better by setting out to understand them together.